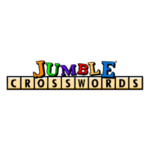 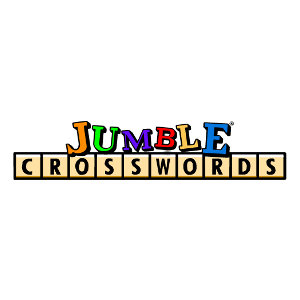 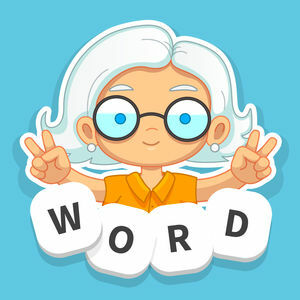 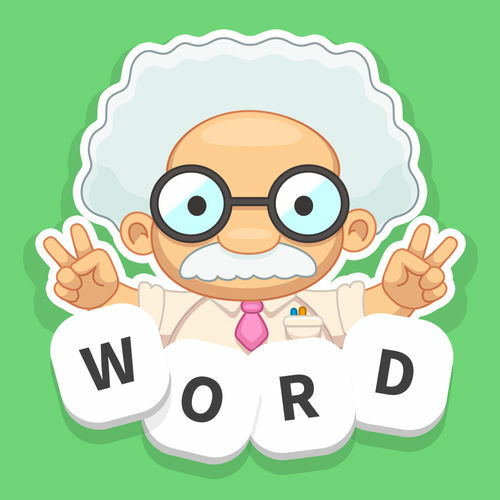 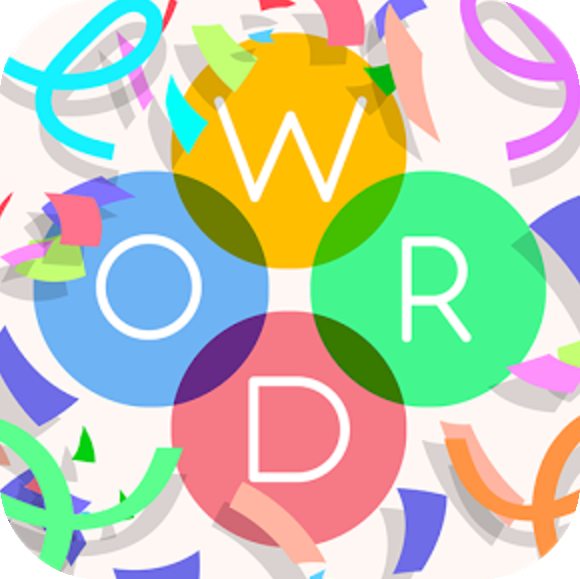 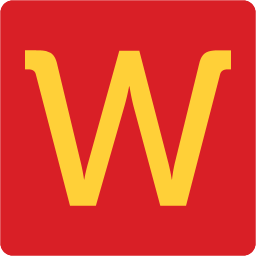 Crossword meets word scramble puzzle with Jumble Crosswords, a free daily puzzle by Tribune Media Services that you can play on various publishers online. 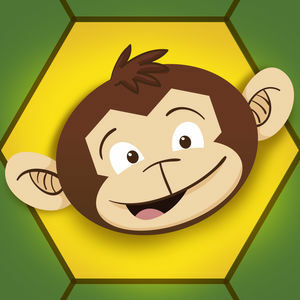 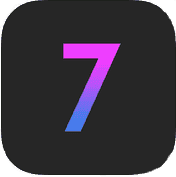 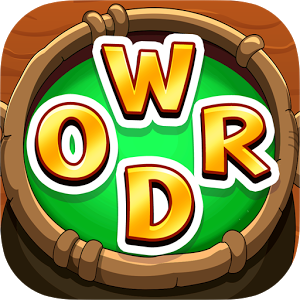 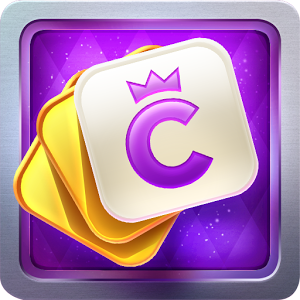 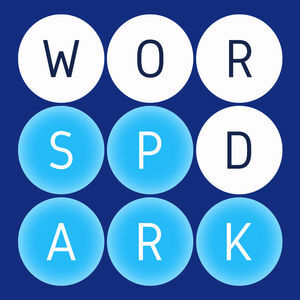 The puzzles are created by world-famous master of word puzzles David L. Hoyt. 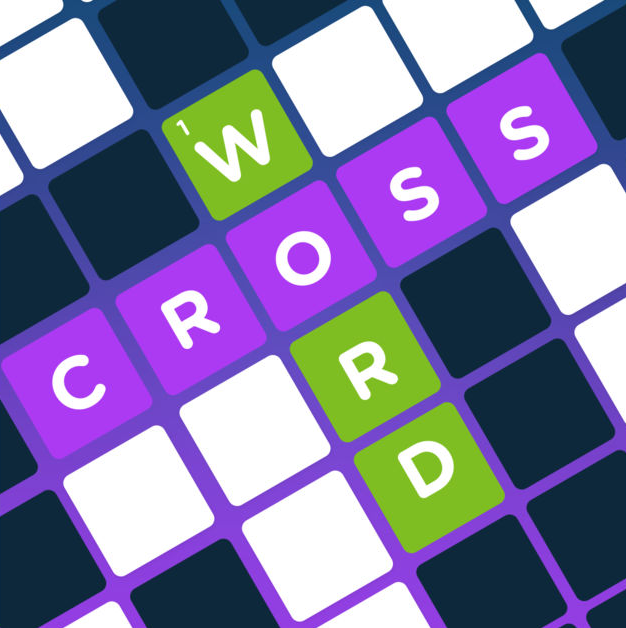 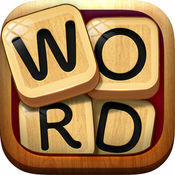 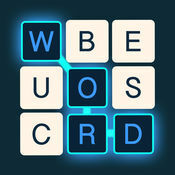 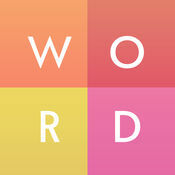 The gameplay is simple: you must guess the words on the crossword style grid based on the clues that you are given.